Provide comfort for the family of Bishop George W. Poindexter with a meaningful gesture of sympathy. The Right Reverend George Wallace Poindexter was a native of Hockessin, Delaware. He was born on April 15, 1935 to the late Edward W. and Margaret J. Poindexter. He graduated from Howard High School in 1953 and received a Bachelor of Arts degree from Lincoln University. Bishop Poindexter worked many years at the DuPont Company, and elected to retire early to continue his true calling in church ministry. He received a Bachelor of Divinity with Special Honors from Boulden Academy and Seminary and became a minister in the historic Union American Methodist Episcopal Church—the first denomination in the United States to be entirely controlled by African Americans. After serving as pastor to numerous churches, he became a District Superintendent before being elected as the twenty-second Bishop of the 1st and 4th Districts of the U.A.M.E. Church. His pioneering leadership touched many lives and saw the construction of new church buildings in Wilmington and Newark, Delaware. He was married to the late Hilda J. Wilkins Poindexter, who demonstrated a shared passion for service both in the church and through her work as an educator in the Red Clay School District. Bishop Poindexter will be remembered for the profound impact he had on those around him and for his love of gardening, music, painting, and gathering friends and family around his table. He is survived by his sons, Victor A. and Giwallace L.; daughter-in-law, Flora and four grandchildren, Veronica, Victor, Remi, and Sophie. He leaves behind his brother, Clifford, devoted nieces and nephews, cousins, sisters-in-law, brothers-in-law, two godchildren, and many relatives and friends. 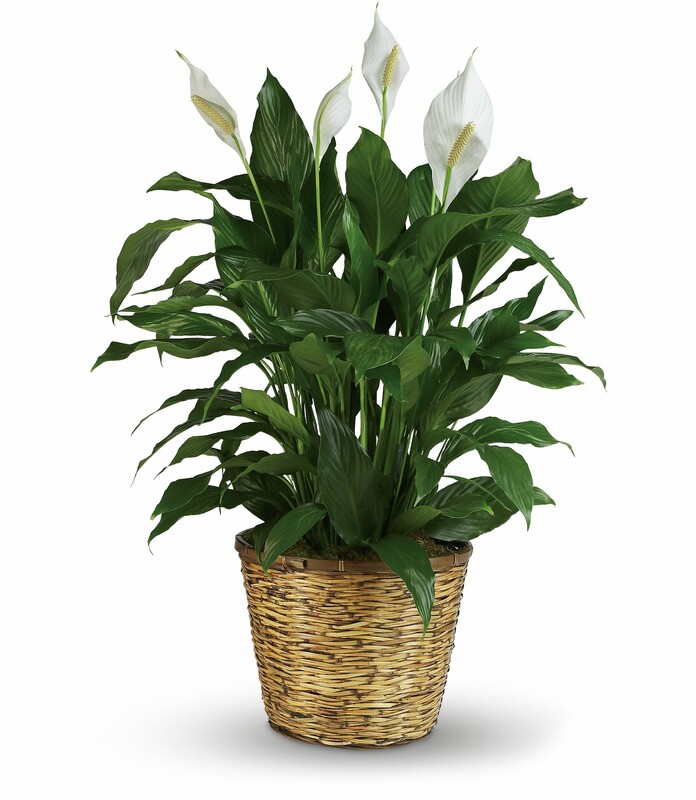 To send flowers to the family of Bishop George W. Poindexter, please visit our Heartfelt Sympathies Store. In lieu of flowers, contributions can be sent to U.A.M.E. Youth Retreat Fund, 3101 N. Market St., Wilmington, DE 19802. We encourage you to share any memorable photos or stories about Bishop George W.. All tributes placed on and purchased through this memorial website will remain on in perpetuity for generations. Roy McKinney, Jr & the McKinney Family and Hutchinson Memorial U.A.M.E. Church have sent flowers to the family of Bishop George W. Poindexter. Victor & GiWallace , Our thoughts and prayers are with you & your family during this difficult time. Roy McKinney, Jr & the McKinney Family purchased flowers for the family of Bishop George W. Poindexter. 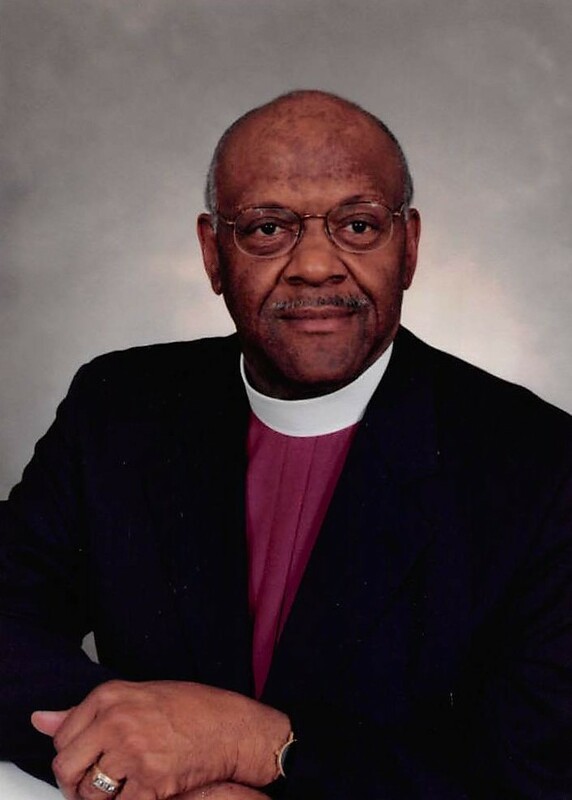 Send flowers for Bishop George W.
Plant a Memorial Tree for Bishop George W.